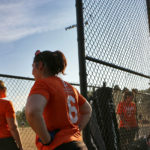 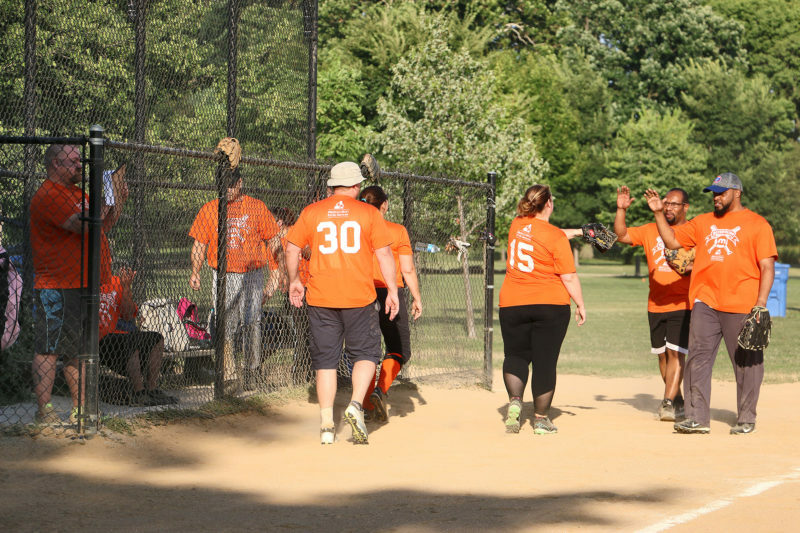 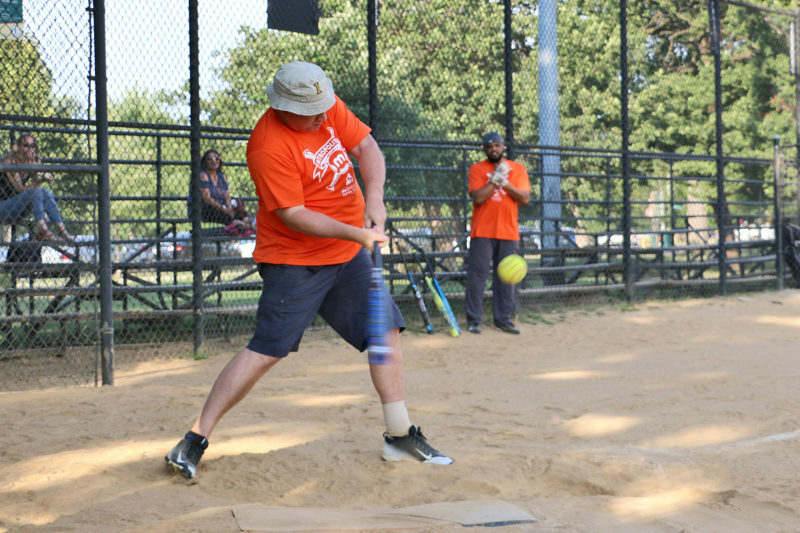 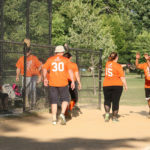 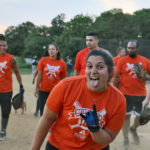 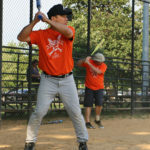 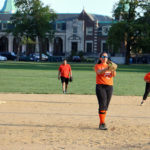 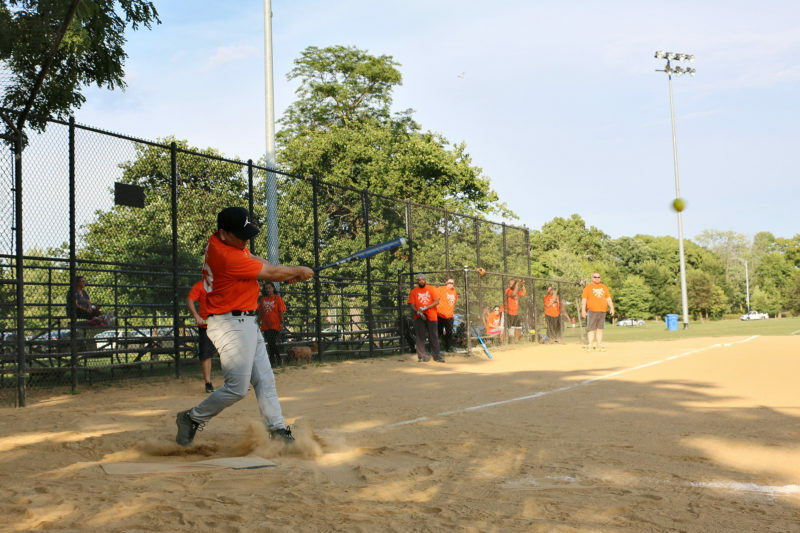 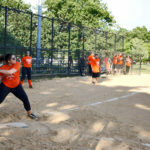 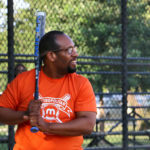 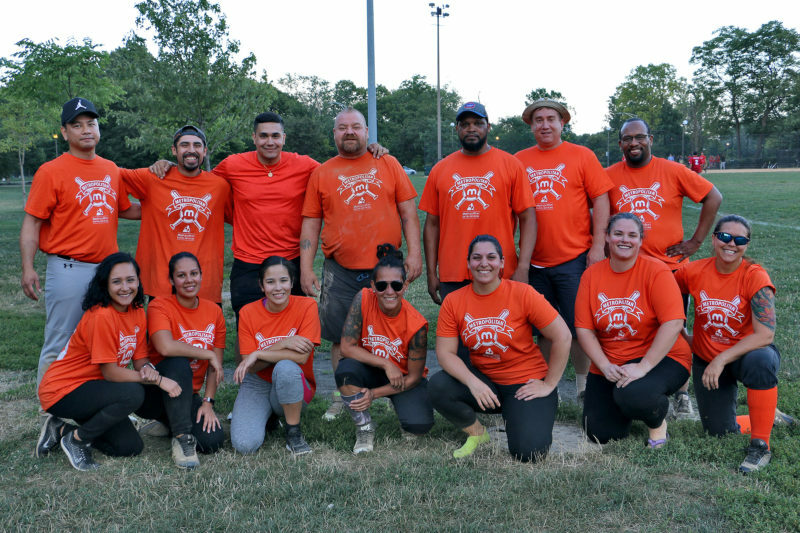 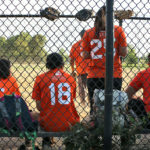 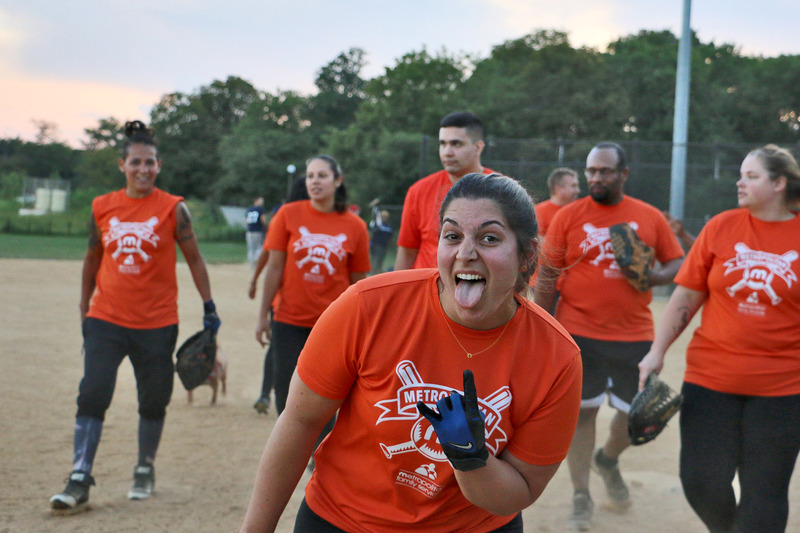 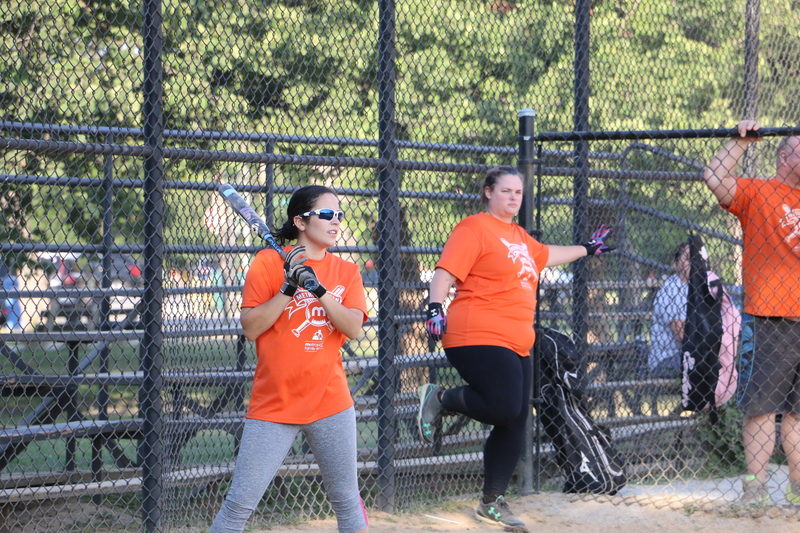 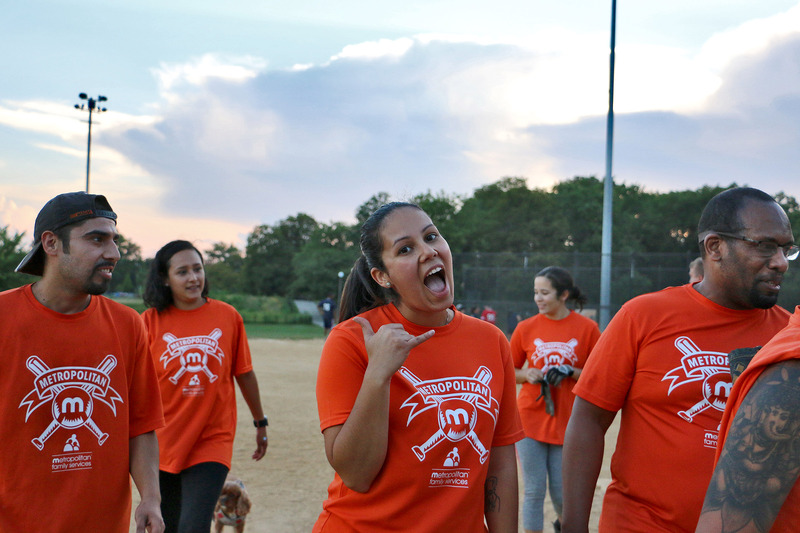 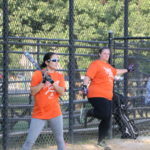 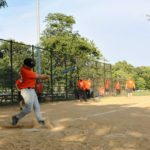 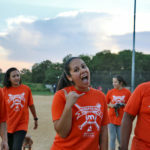 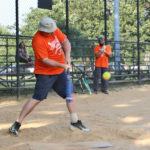 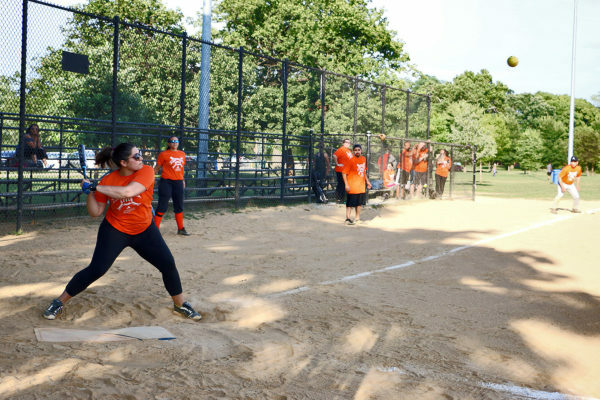 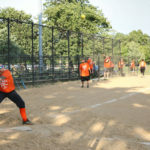 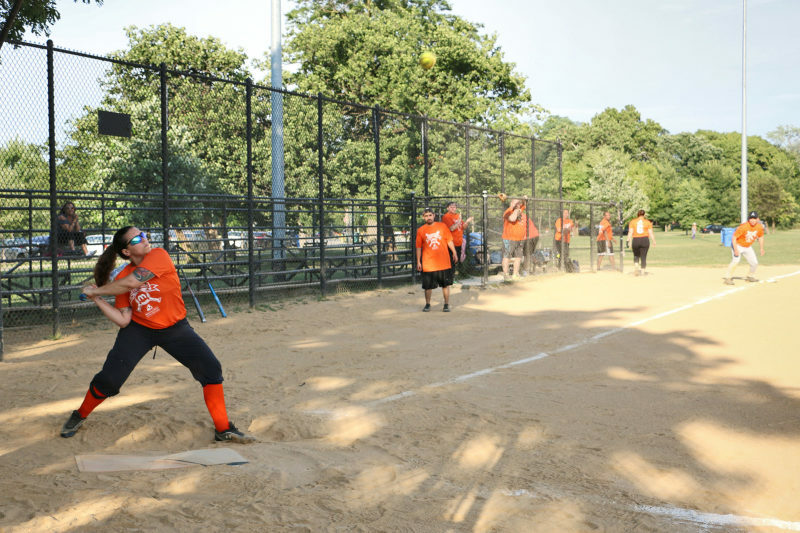 Let’s Play Ball: Metropolitan’s softball team made the playoffs! 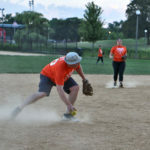 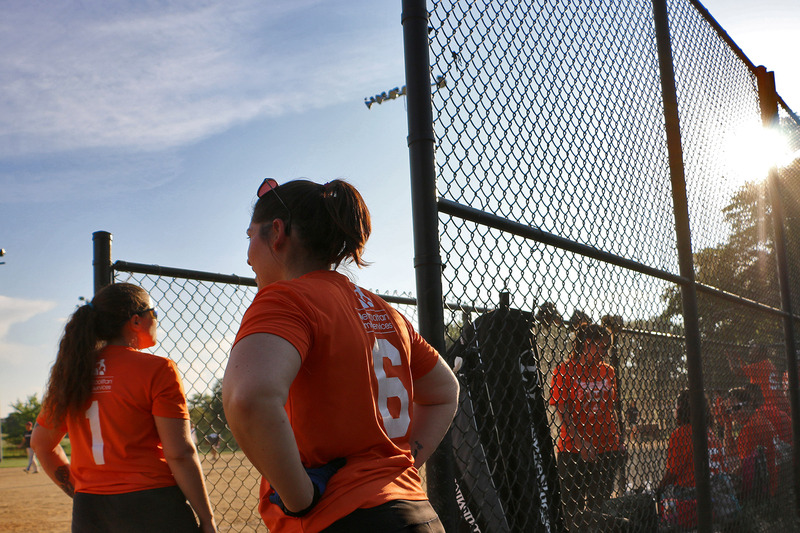 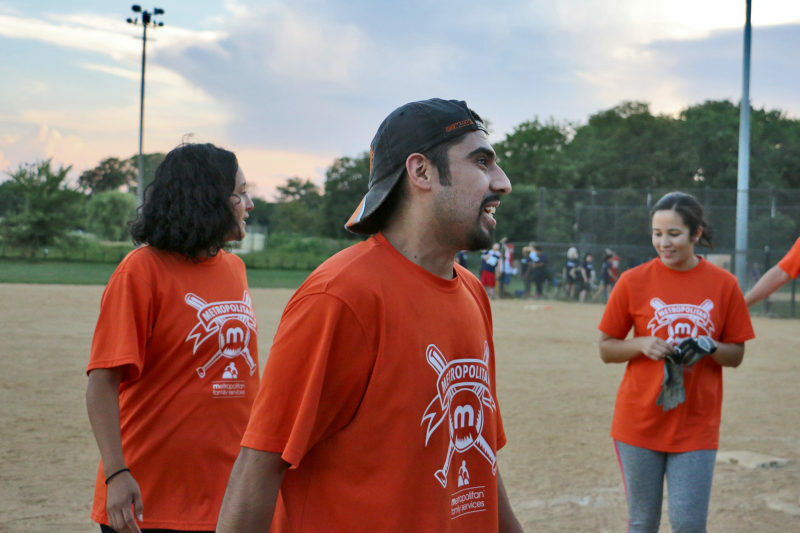 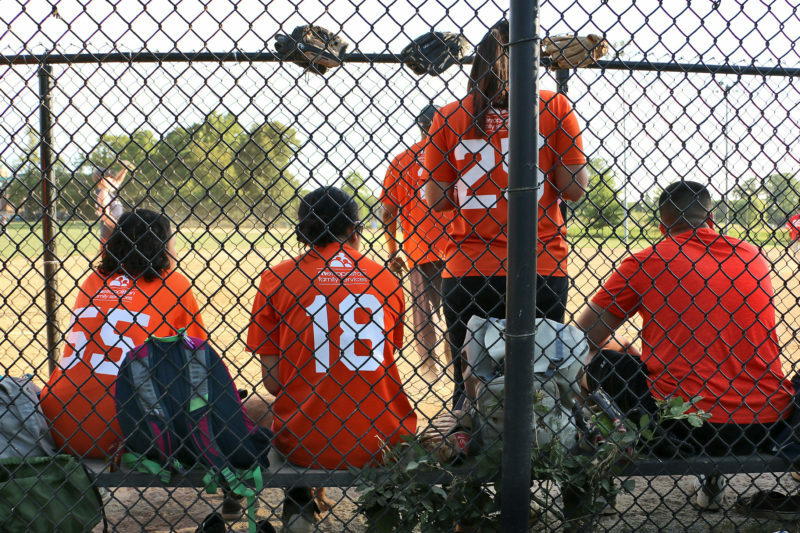 Metropolitan’s softball team is in the playoffs of Chicago’s nonprofit softball league! 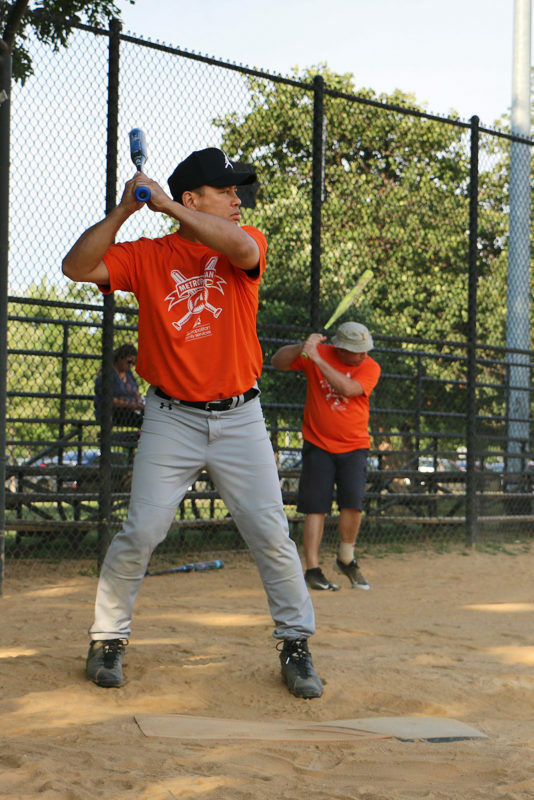 Next up: on Wednesday, August 15, we play on Diamond 4 against Action for Children at 6:00pm. 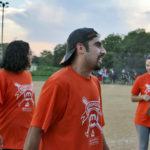 If we win, we play Poverty Law at 7:00pm. 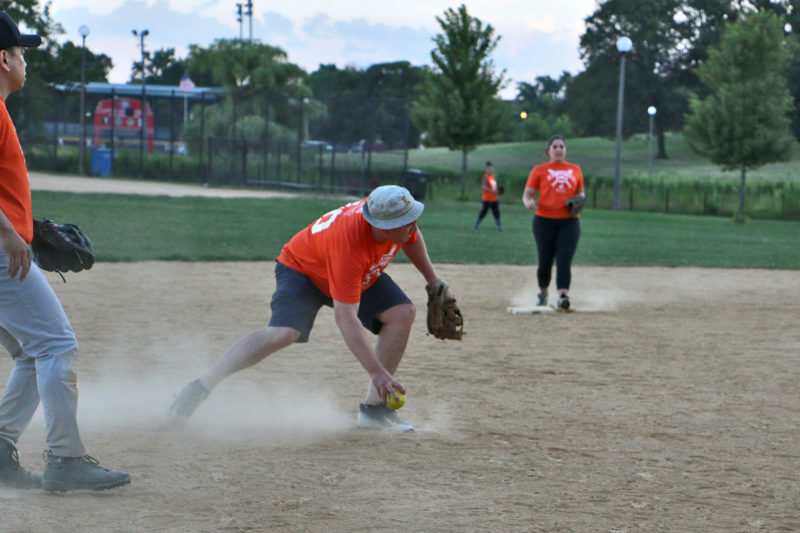 If we win these two games we’ll move on to play next week, on Wednesday, August 22 (time to be determined) against the winner of Brighton Park vs. Central States SER. 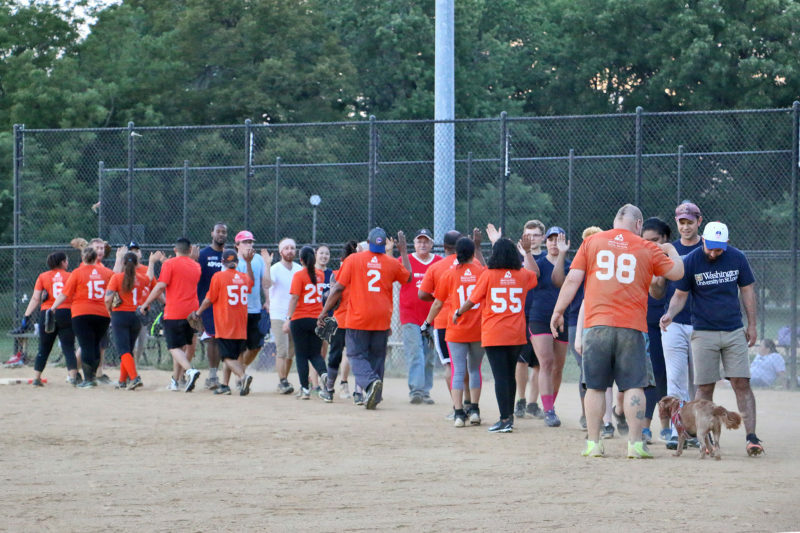 The winner of that game is in the Championship! 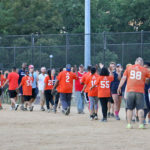 Teams have to win two games to win the league; the first game will be August 22, the second will be August 29. 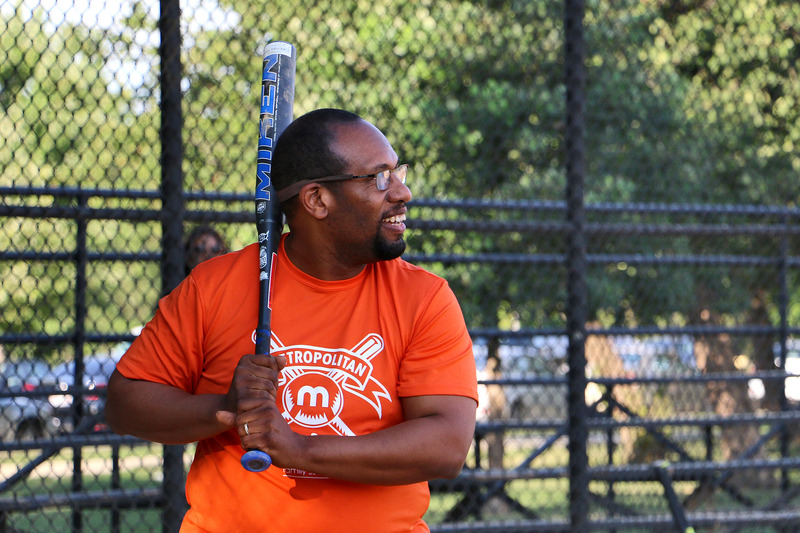 Currently in our 7th year as a member of the Hard Working division, the Metropolitan team brings together staff across our centers to play each week during the summer. 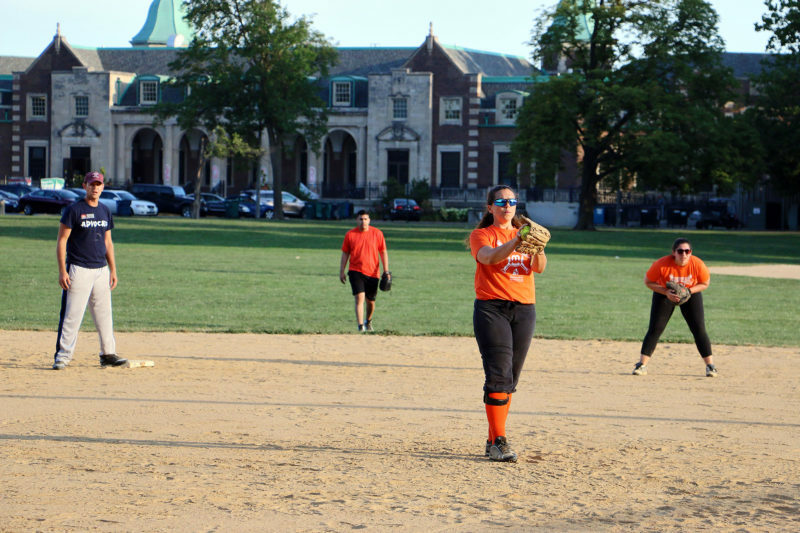 All games are played on Wednesday evenings in Humboldt Park on Fields 3, 4, and 5 located on Luis Munoz Marin Drive near the intersection of North Avenue & Sacramento Avenue.